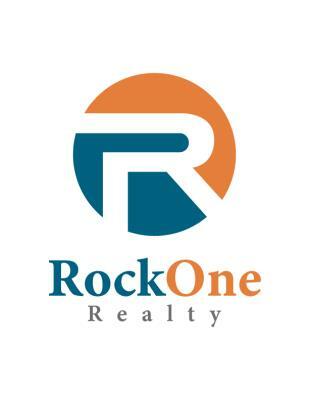 RockOne Realty exists to help you! Whether you are a first time home buyer or you are selling your luxury estate, we can help. We have a team of highly effective REALTORS® ready to provide you with exceptional service. All our agents are members of the Texas and National Association of REALTORS®. 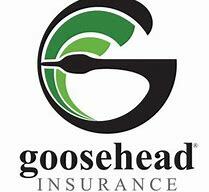 Our expertise and dedication to our clients makes us the solid choice! Sandie & Doug were very knowledgeable about the home market in their area. They both made themselves available to meet our schedule, while in town. They never failed to return a call. They know the process of buying and selling a home inside and out. They were able to negotiate between ourselves and the seller quite well. Connie was great! I would recommend her to everyone! We first thought our move would be a year before it actually was. When we were ready, I contacted her, and we got through the process in record speed! I have sold & bought a number of homes & I always call on Sandie Eudey for all my real estate needs she does a terrific job. I highly recommend her. I highly recommend Doug and Sandi Eudey with the Amarillo Team. They were very helpful in guiding us through the process of selling our home in Lake Tanglewood. They were always available to answer our questions. So when you are ready to purchase or sell, give Doug and Sandy Eudey with The Amarillo Team a call. We were faced with selling my mother's house long-distance. Sandi took care of everything. She guided us with her thorough knowledge of the Amarillo market, kept us apprised at every step, and made it all painless. We are so thankful for Sandi. She was a godsend!